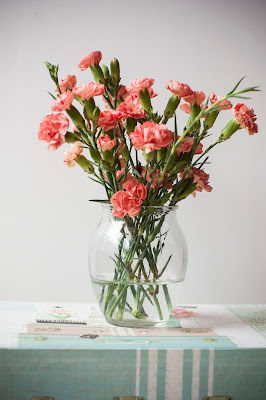 Another post about my latest beauty favourites. There is few products which I found in my goodie bag from May ITWBN which was held in stunning The G hotel in Galway. 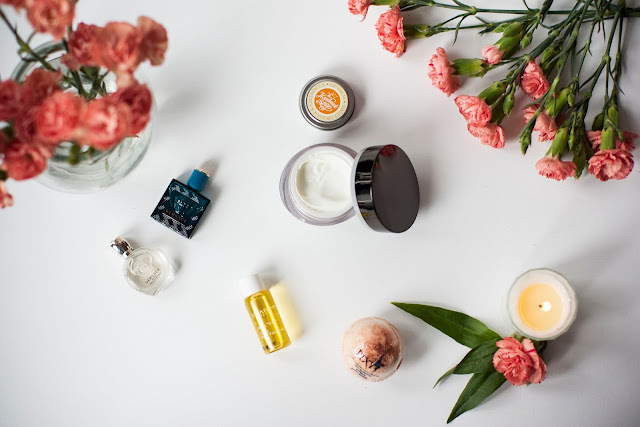 These products are so good that I decided to include them in my daily routine. Before the sun and high humidity wreak your skin this summer, make some smart changes to your skin-care routine. I'm very picky about daily skincare products because my skin is very dry and sensitive, so I like to stick to one cream for months. However, I am changing my facial products every so often, so my skin doesn't get to used to any of them. This cream got into my hands in perfect time. I use it every morning after cleansing with micellar water. No.7 Early Defence Day Cream is very kind to my sensitive skin and keeps my make-up in place all day. 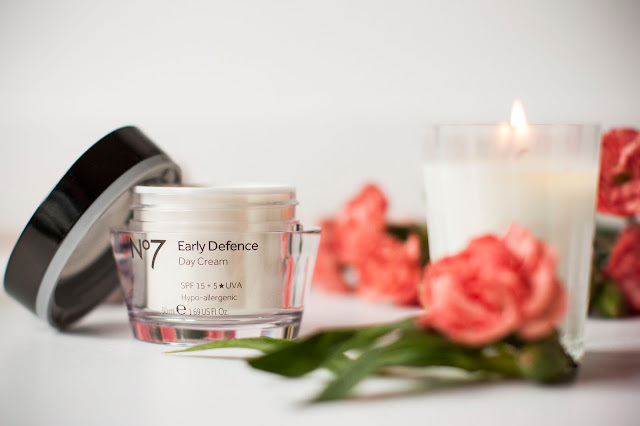 No.7 Early Defence Day Cream is new addition to No.7 Skincare range. This product has been formulated for young women aged between 20-35. The new unique Double Defence technology effectively protects skin and boosts its natural defences to help it look younger for longer. The protective power of SPF15 and unbeatable 5UVA technology gives your skin advanced protection from the sun and environmental stress. With Lipopeptides and vitamin A to help reduce the appearance of those first fine lines. Maybe it's going to sound weird, but I'm always memorizing great moments of my life through fragrances. It's not necessarily perfume, my childhood is filled with smell of fresh strawberries and flowers from my mom's garden, green apple scented water reminds me of my first boyfriend and pink Vaseline Intensive Care hand creme reminds me times when I lived in Holland (weird, I know), but my favourite one is scent of lilies of the valley - the begininng of summer. That is why I never stick to one fragrance. 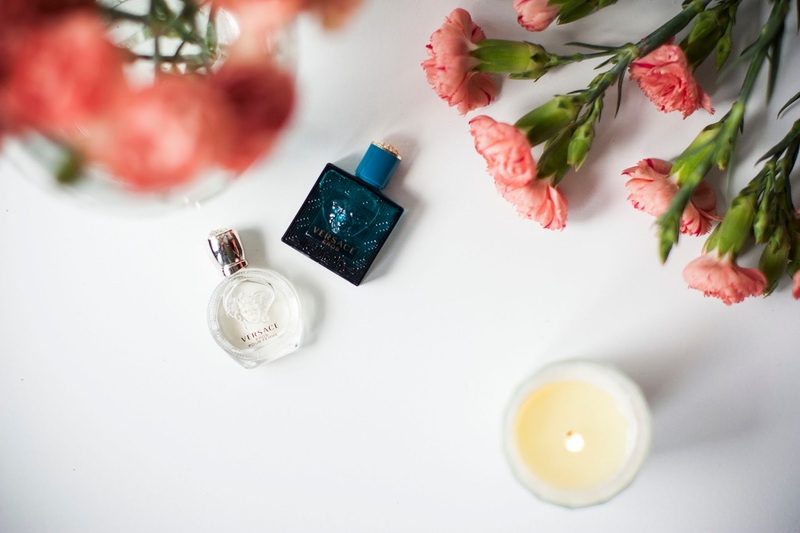 I like to buy small bottles of perfume for special events, like wedding or big birthdays. For Her - The primal power of a woman, captured in a radiant, sensual essence. A new legend from Versace, bursting with the passion of when Eros meets his true love, Pour Femme – but who’s seducing who? An invitation to surrender to desire, and to take control of life’s unstoppable forces. A fragrance of strength, individuality and seduction. And for Him - Love, passion, beauty and desire: these are the key concepts of the new men's fragrance by Versace. the perfection of the male body is fused with the allusion to greek mythology and classic sculpture that has characterized the Versace world since the beginning: eros, God of love, able to make people fall in love with his bow and arrow. Versace Eros is a fragrance for a strong man, passionate and master of himself. 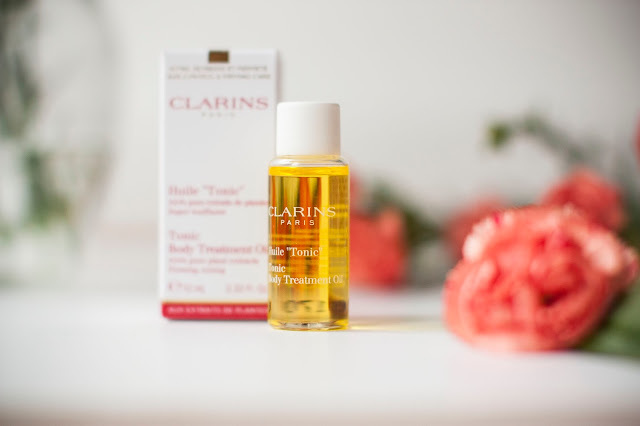 The Clarins Huile "Tonic" is the best body oil I have ever tried. I love it because it tones and firms my skin while leaving it satin soft and supple. A fine, lightweight oil that is immediately absorbed and smells divine! I'm applying a small amount over the whole body after bath or shower. If you have dry skin you absolutely must try this as nothing else leaves my skin feeling as silky smooth as this. 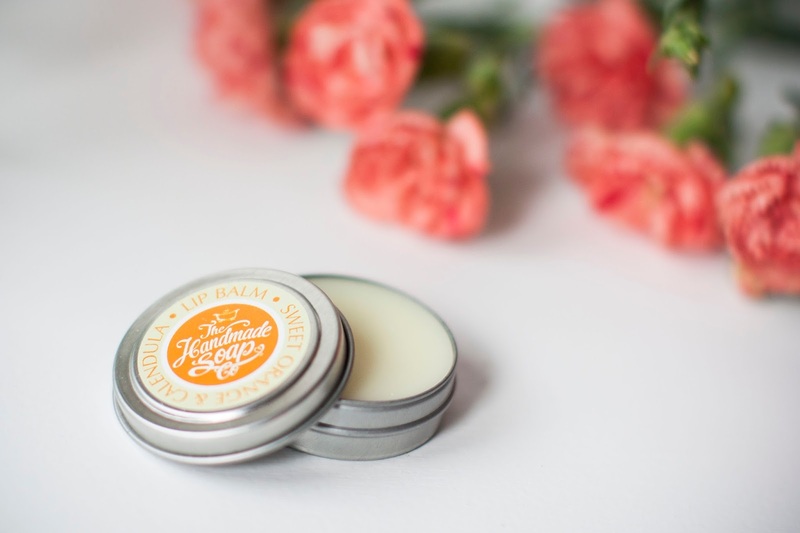 You know that I love products made with natural ingredients, so it's not a suprise that Sweet orange and Calendula Lip Balm has landed on this list. Summer is the time when we tend to forget about this little patch of skin. Lips need an extra care all year round but summer especially! As the temperature rises and your lips are exposed to harmful UV rays, heat, and transitions from the heat to air conditioning, your lips may become dry and chapped, which leaves them looking and feeling not so great. Lip balm might be the most important skin care product in your summer skin care tool bag. Last but not least on my list is this little Pixy bath bomb which will bring your bath into another level. 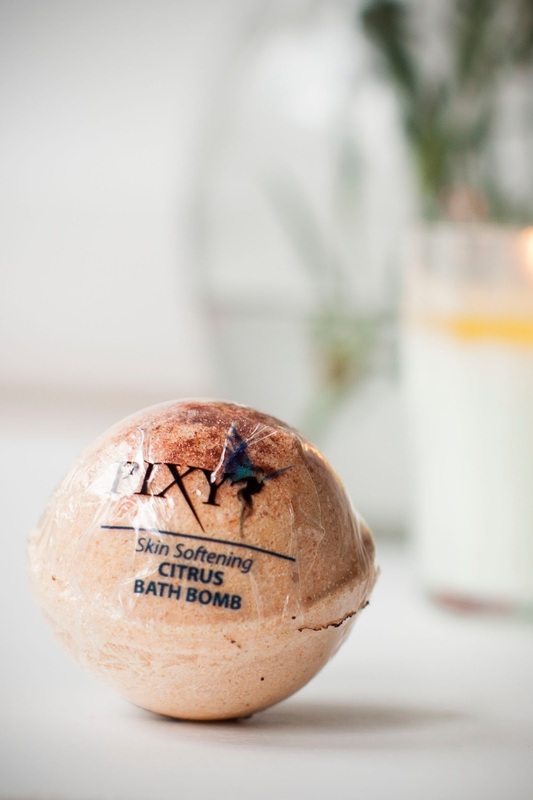 Pixy is another Irish company on my list and their products are full of natural ingredients. There is six different scents to pick from and I'm sure they all smell as good as the one I used. €3.45 is a bargain! Give yourself a little break and immerse in orange and grapefruit burst!